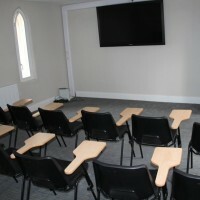 Looking for somewhere to hold a meeting, conference or training event? Look no further! We have affordable, versatile and secure spaces for hire, right across the East Midlands. Our venues boast secure parking, audiovisual equipment, disabled access, bar facilities, kitchens and much more. Enquire today to see how we can help you do business. To make a booking please click the button below. Can’t find what you’re looking for? Contact our team on 0800 169 0880 or em-offcadets@rfca.mod.uk to discuss your needs as we have venues available in most towns and cities throughout the East Midlands. Throughout the East Midlands we have over 17 venues for hire and each one has its own unique characteristics. The common denominator is that they are all part of the East Midlands’ ‘Volunteer Estate’. In essence, they are the sites which house your local Royal Naval Reserve, Army Reserve and Royal Auxiliary Air Forces. This means all of our sites are 100% secure. 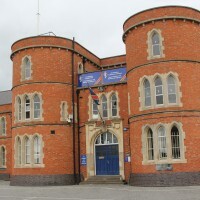 Alternative Venues East Midlands forms part of East Midlands Reserve Forces and Cadets Association. 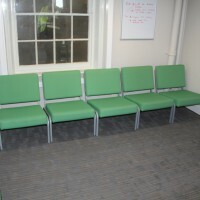 We are ‘not for profit’ so any hire charges you pay are used by us to improve facilities for the Reserves. Our venues are currently used by a wide spectrum of clientele for a variety of events and activities, including training spaces for various industry needs; wedding receptions and private parties; slimming groups and boxing clubs to name but a few! Contact us and we will discuss with you personally what you are trying to plan. 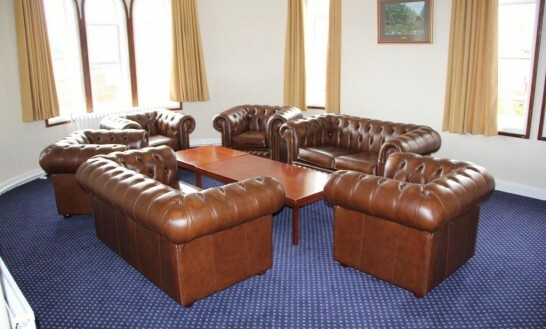 We always endeavour to accommodate your needs and will advise on which of our venues would be most suitable. If you can’t what you’re looking for on our website, call our team today because we have venues for hire in almost every town and city in the East Midlands. If you are ready to make a booking request please fill out this form and send it to our team. 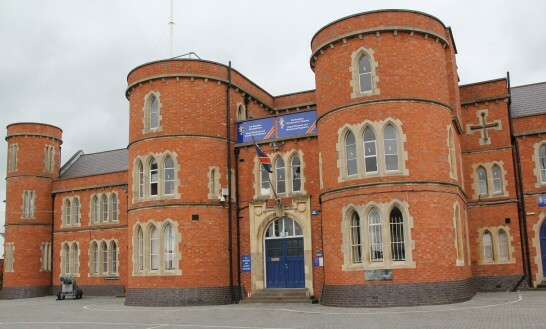 Post: Army Reserve Centre, Triumph Road, Nottingham, NG7 2GG. 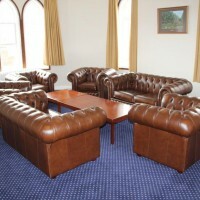 Used frequently as a wedding venue, the venue can hold 150 guests in comfort. 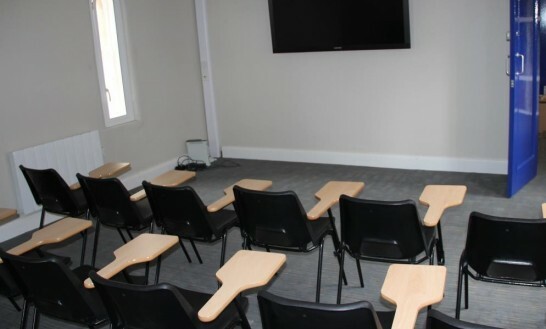 With a professional kitchen, three tastefully decorated bars and a number of well-furnished rooms on the first floor, this venue is also ideal for seminars, meetings or smaller scale social functions. 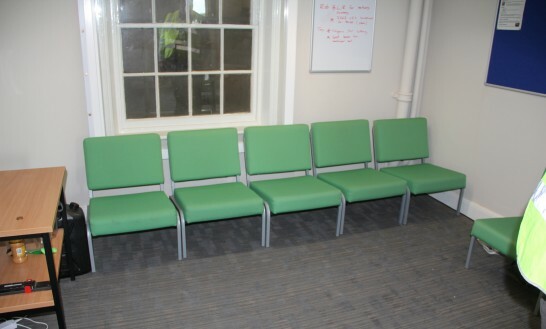 The centre also has disabled access and adequate secure parking for up to 50 cars.